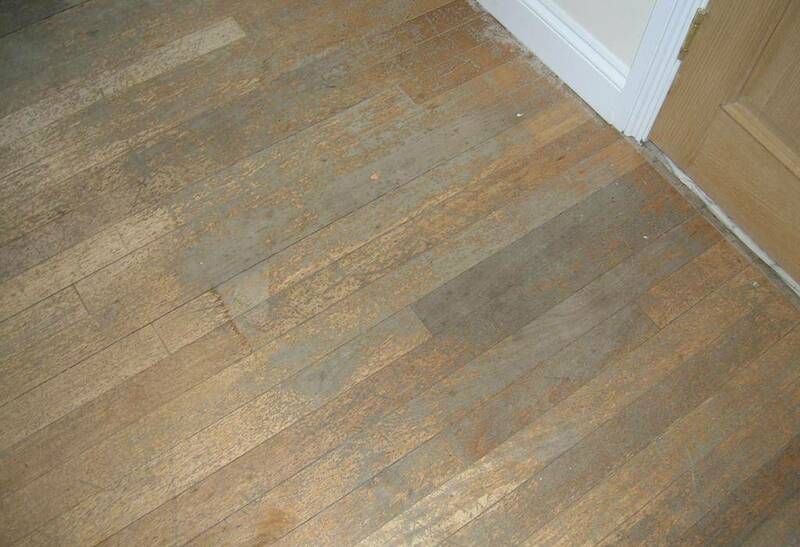 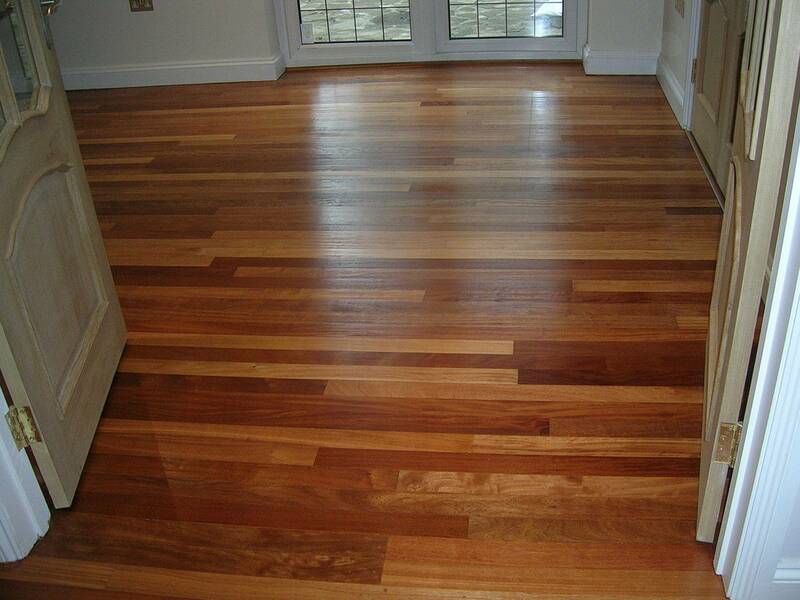 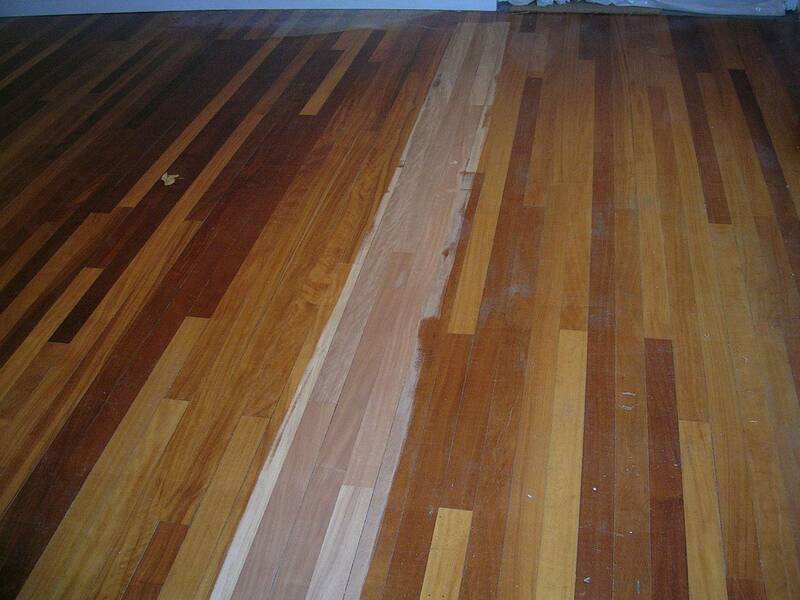 Faded and Discoloured Lacquer Removed to reveal the natural beauty of Cherry. 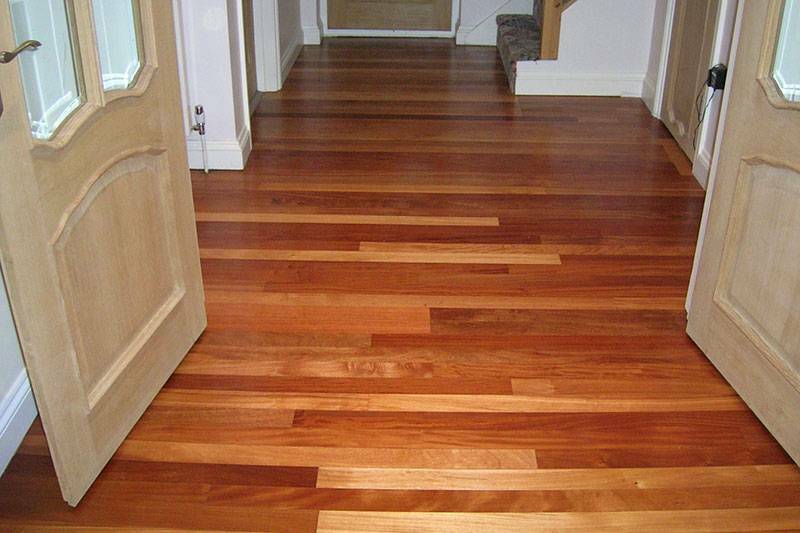 This thirty year old Cherry wood floor consisted of solid ‘tongue and groove’ planks that had been glued down and finished with lacquer. 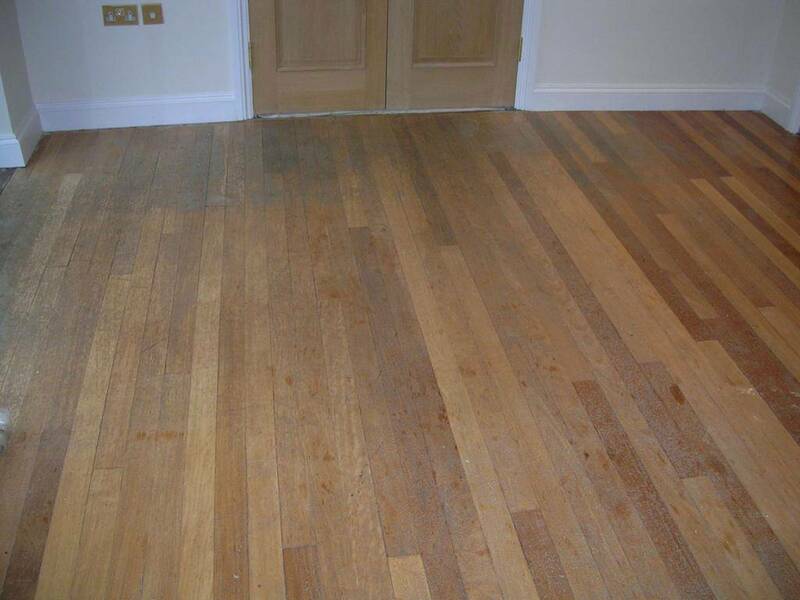 There were no problems other than the lacquer was showing definite signs of age and the natural beauty of the wood had long faded away to a dirty grey in places. Lacquer tends to clog sander belts so it is necessary to wear that away (changing belts fairly often) before then gently sanding the floor once the old finish was completely removed. 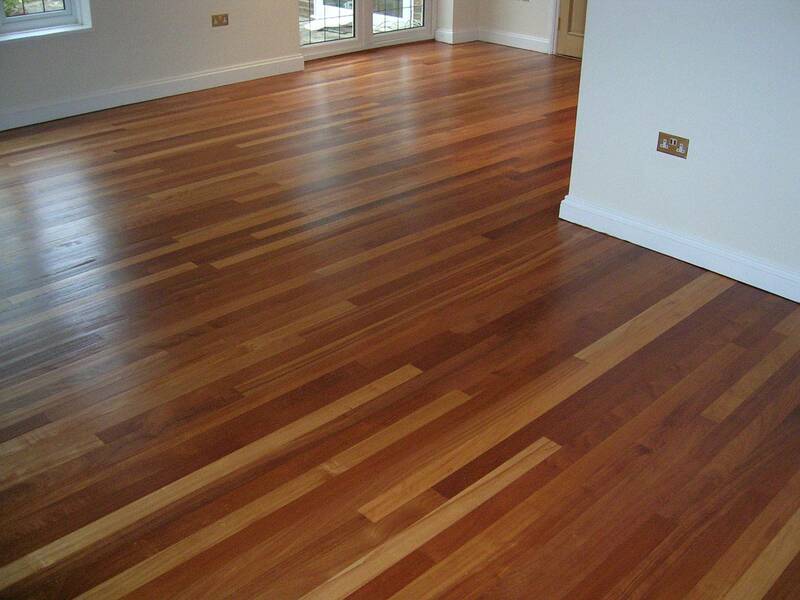 We then buffed the wood before applying two coats of hard wax oil to seal. 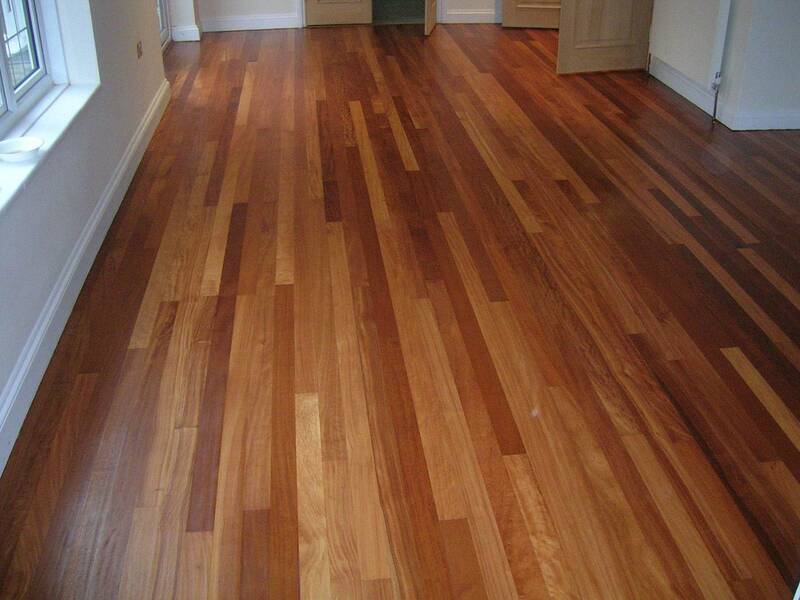 Three day’s work for three people including the oiling.